Keychains are the must-haves for every person. They are now becoming an amazing marketing tool. 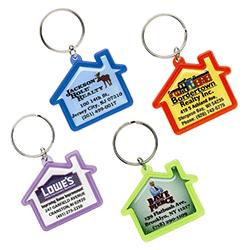 Almost every business Is choosing to provide personalized key chains to their customers and clients. Businesses are giving away these tiny tokens of appreciation and regard to making them feel special. Stickers printing press allows you to create your own key chains and get them printed with high-quality material and finishing. 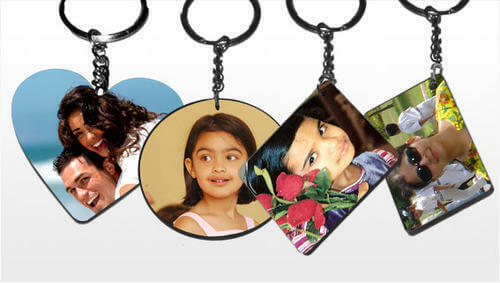 We provide consultation with the designer to help in to select your desired keychain. We have a wide variety of designs, according to your business and within your budget. 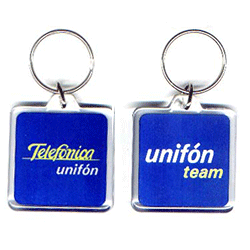 we also have a huge collection of a promotional keychain, in various size and shapes. 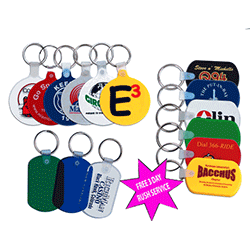 Moreover, different categories of keychain are also being served here, from novelty to clips and splits. Feel free to call for further information.